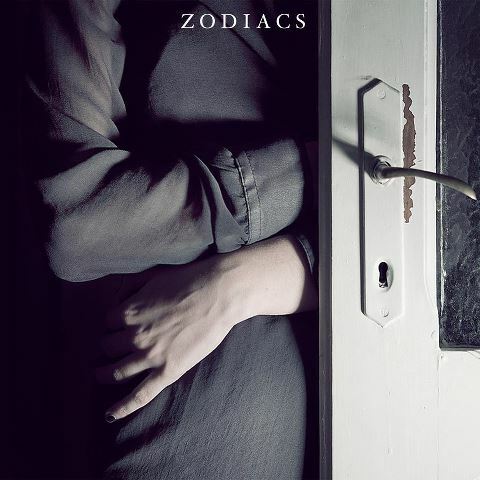 After starting life as a sole 7" release in 2010, Zodiacs is what you could call a 'collaborative effort' from various Captured Tracks artists and friends. After that said release - which saw members of Dum Dum Girls & Crystal Stilts (among others) come together - this time its Andy Grier from Thieves Like Us & Soft Metals' Patricia Hall who unite to produce new track "Stranger". And you must admit, the 'Cold Wave' tag does seem somewhat appropriate. 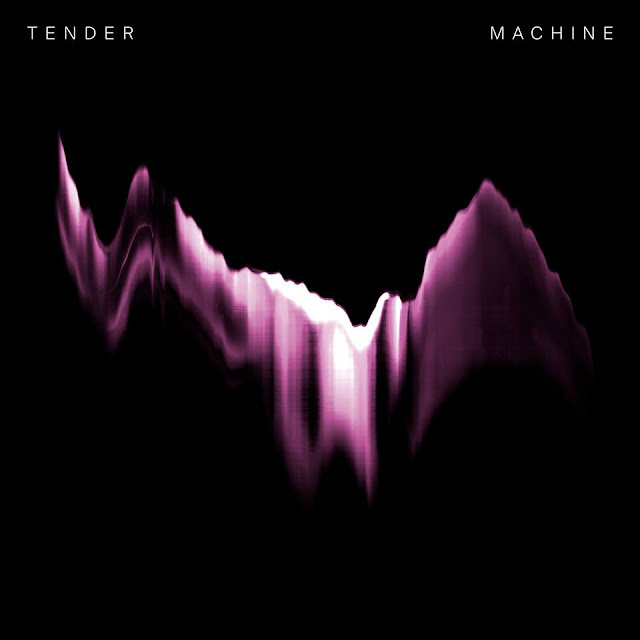 With its whisping, atmospheric vocals, buoyant snare snapping drum loop and shimmering, echo-laced guitars, it's a safe bet that the debut album due later this year might just be worth your investment.